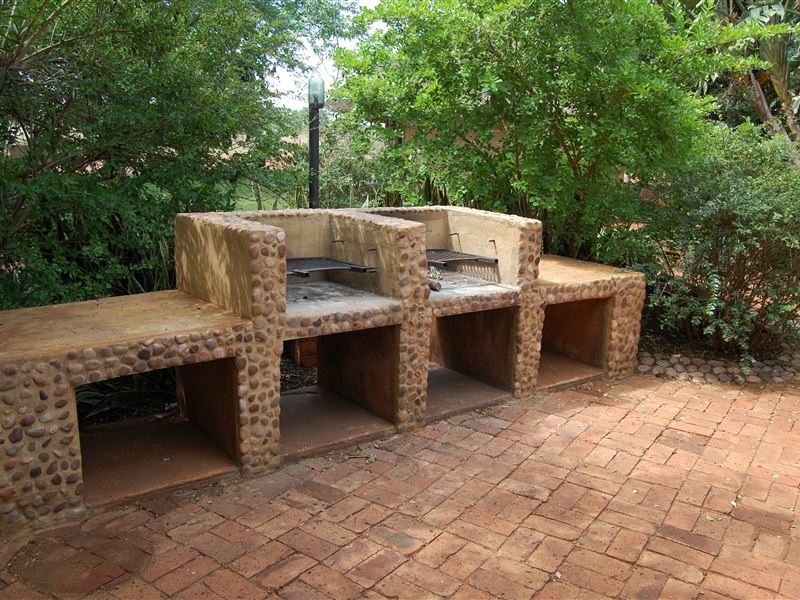 Gallery Inn is set on 22 hectares of bushveld paradise in the heart of the Limpopo Province. 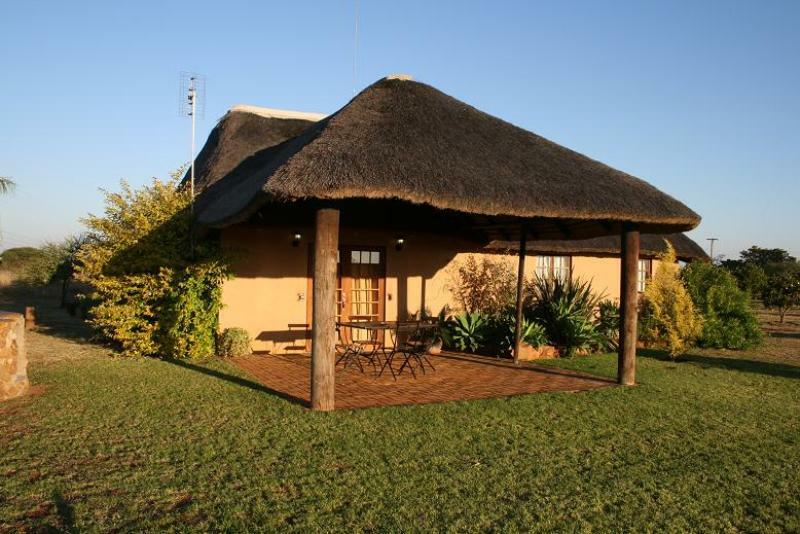 It is situated 7 km from the town of Bela Bela, a mere hour and a half from Johannesburg and 30 minutes' drive from Pretoria. 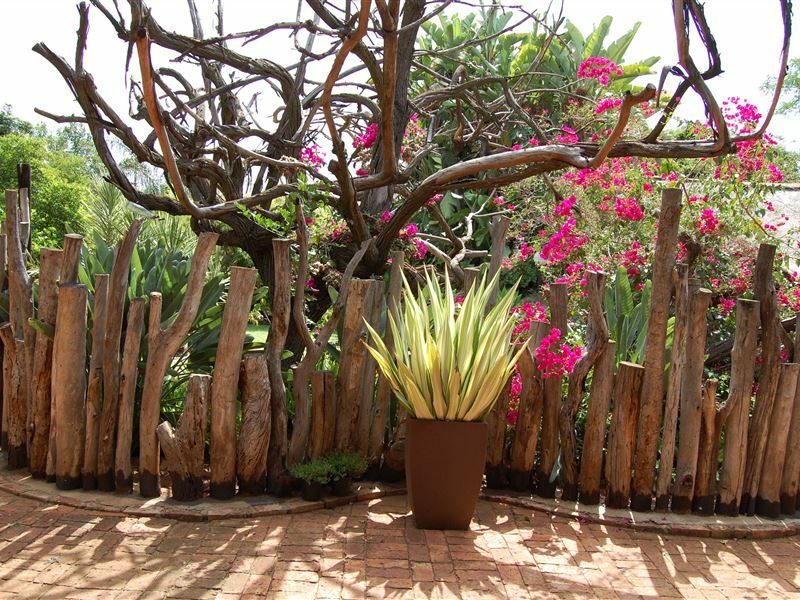 Come and experience total tranquility and relaxation and unwind at our unique getaway. 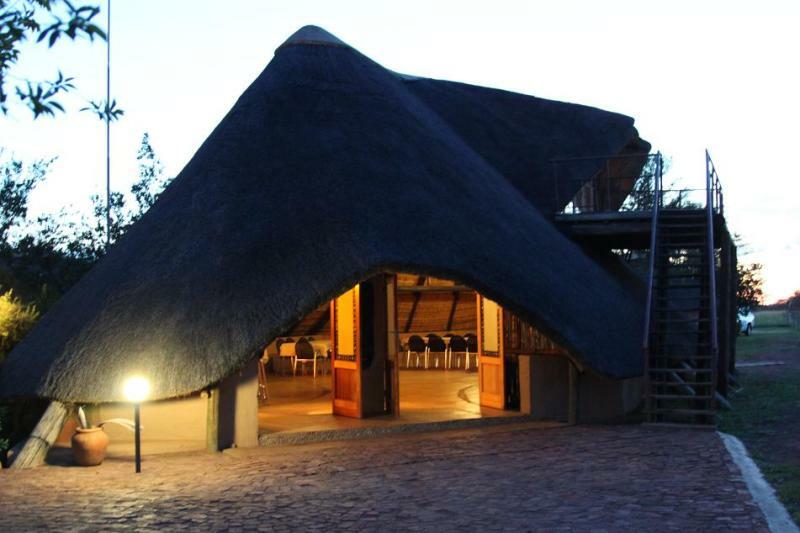 Gallery Inn offers an ideal entertainment lapa with a bar, dance floor, music system, pool table, big screen TV with DStv, a huge braai, and a boma for log fires - ideal for hosting your next function such as birthday parties, weddings, corporate functions, team building, and conferences. 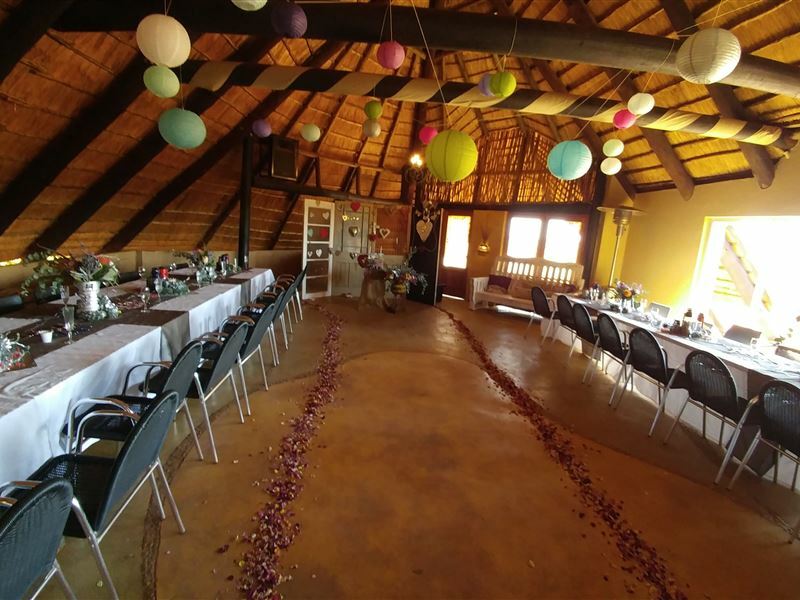 All of your requirements, including catering needs, will be met so that you can enjoy a hassle-free function. 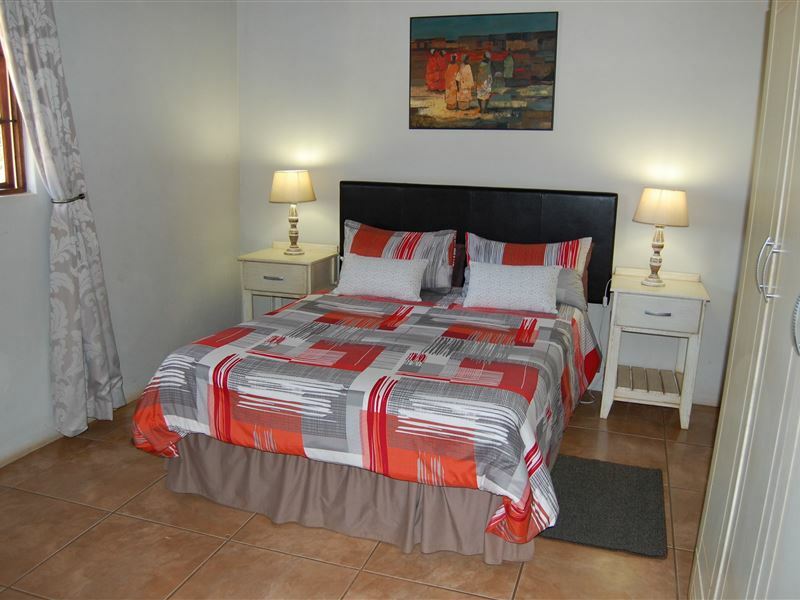 We offer affordable accommodation in seven beautiful chalets, each furnished and fully equipped for self-catering. 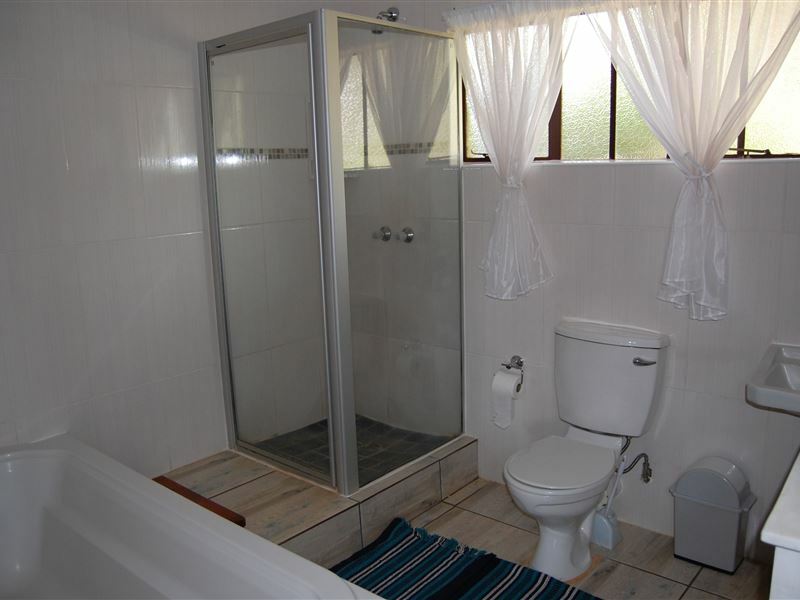 The chalets are all well positioned to allow for maximum privacy, and can accommodate a total of 31 guests. Enjoy the revitalizing waters of our two swimming pools, enjoy a little golf on our golf driving range, or simply relax beside the fire at one of the bomas and soak up the most amazing sunsets. 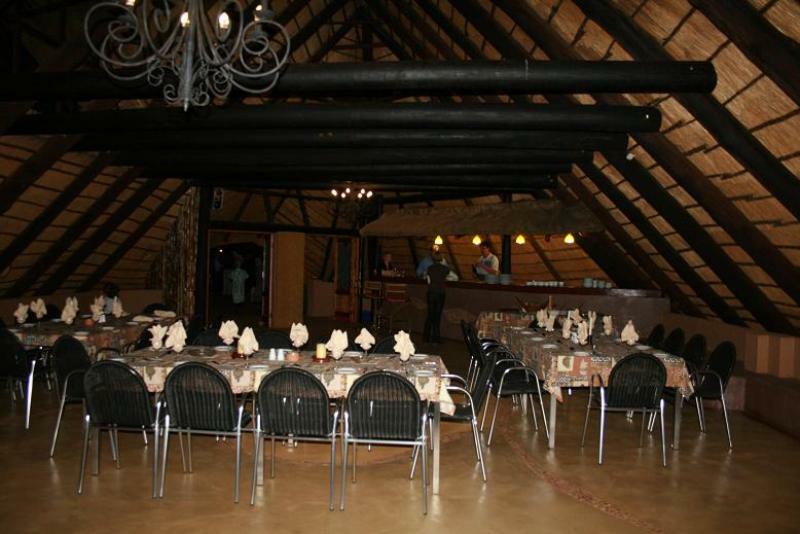 Wedding Venues: Gallery Inn offers an ideal entertainment lapa, perfect for hosting your wedding. 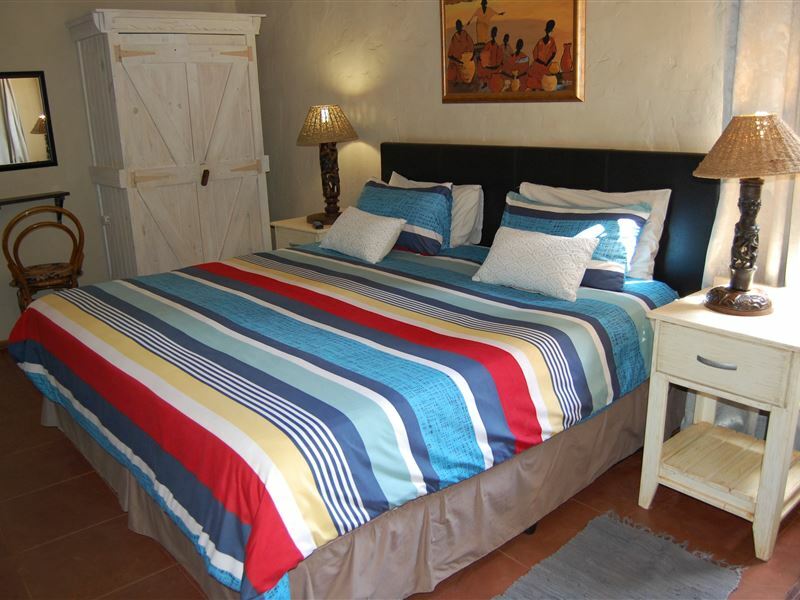 Gallery Inn is a stunning location; peaceful, cosy and romantic. The hosts were outstanding, kind and helpful. I would recommend Gallery Inn to all who want to get away from the city for time out. Thank you for making my weekend one I will never forget. Enjoyed the place. 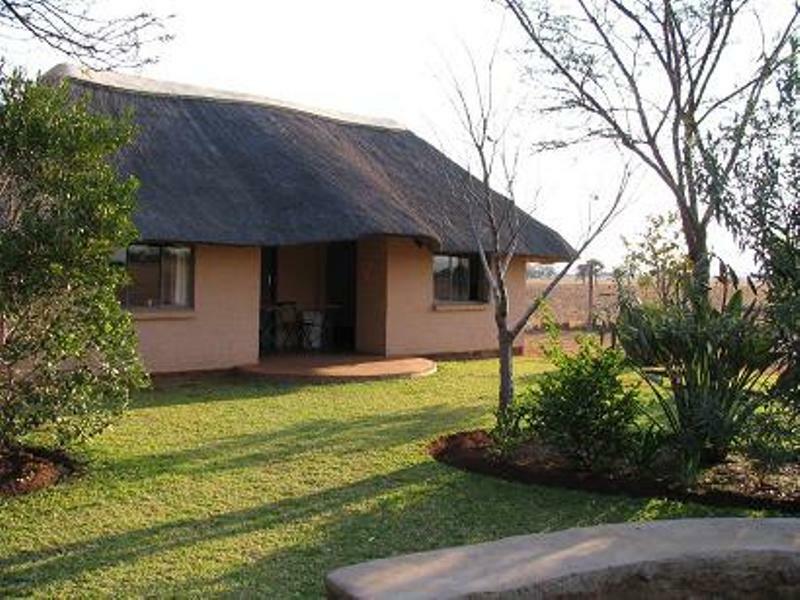 It had everything we needed and the service and reception was lovely, will definitely come back again. Thanks for the hospitality.